Water or flood damage to your property can cause a startling amount of damage in a short period of time. In this situation, there will be many contributing factors that determine whether your claim is accepted or denied by the insurance company. The outcome of your property damage claim depends on the type of policy purchased, the cause of damage, whether the damage was gradual or sudden, and in some cases the availability of your maintenance records. 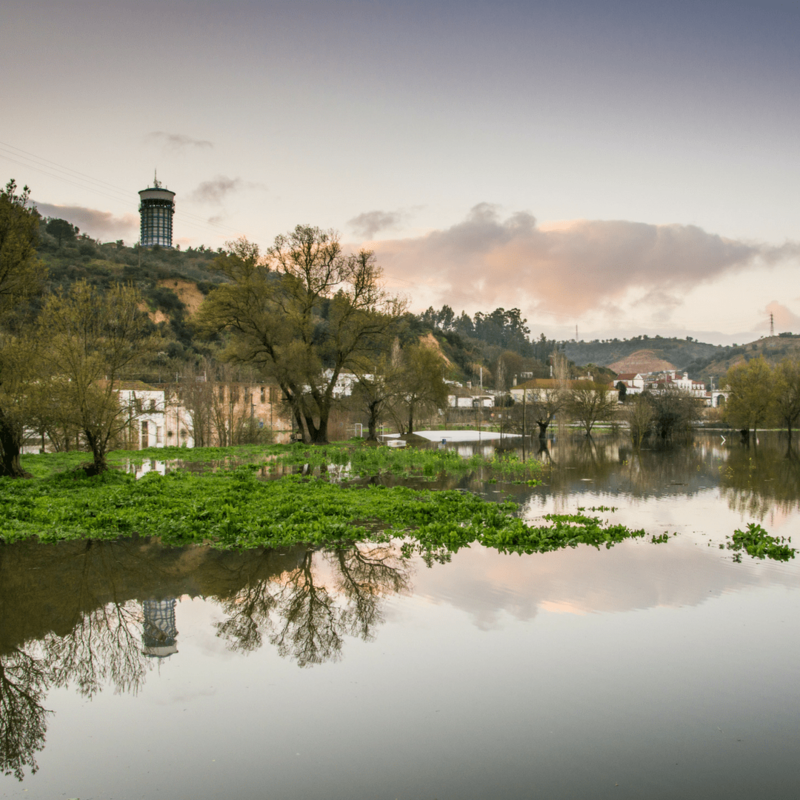 A significant determining factor in your claim will be whether or not the damage was due to flooding. In the insurance world, water damage and flood damage mean very different things. Standard insurance policies exclude damages caused by flooding, so it is important to understand the difference. Water damage covered by insurance policies is typically for a sudden event such as a broken appliance causing a leak or burst plumbing. Most policies also cover water damage from leaking roofs and walls, including winter ice back up damage. However, some policies will only cover interior water damage if there is direct damage to the building that creates an opening for water to enter, e.g. wind damage. Flood damages are caused by natural disasters such as hurricanes, tsunamis, overflowing rivers, and heavy rains and are not covered by standard property insurance policies. Policyholders must have a separate flood policy in order to have coverage for flood damages incurred as a result. For most properties the only source for flood coverage is the National Flood Insurance Program (NFIP). A chronic or gradual water damage issue such as an ignored pipe or roof leak causing slow seepage over time will typically not be covered regardless of the cause. Property owners are expected to fix issues to their property in a timely manner. Failure to do so can result in claim denial. 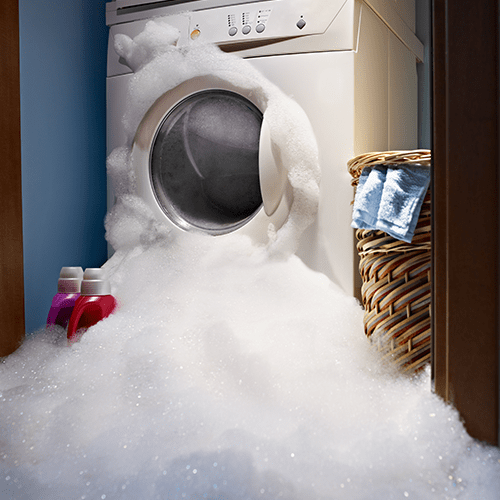 A sudden or accidental water damage issue such as a broken appliance hose is more likely to be covered by your insurance company. While all policies differ, non-flood related water damage events that occur suddenly and accidentally are typically covered. Water that flows over the ground into the building or seeps through foundation walls is not covered by regular policies; nor is water that backs up through sewers or drains; however, special limited coverage can be added for the sewer backup damage. Property owners who are neglectful to their properties and suffer a water damage loss can find it hard to collect on their insurance claim. For example: A homeowner who lives in the Northeast leaves for a winter vacation and turns the heat off in his/her house. Temperatures drop below freezing while he/she is vacationing. The homeowner’s pipes freeze and burst due to failure to maintain a proper temperature indoors. This claim would be denied because of the homeowner’s failure to maintain heat or drain the plumbing system. Avoiding water claims – the best solution! It is important to properly maintain your property and all equipment, appliances, and other systems that could cause water damage should they malfunction or break. You Do Not Have to Handle Your Claim Alone. It is always a good idea to get professional advice especially from someone who understands the insurance claims process, such as a public adjuster. There are three types of “adjusters” who you may interact with over the course of your claim. Public adjusters are the only category of insurance adjuster who work exclusively for you, the policyholder. A company adjuster (often referred to as simply the “insurance adjuster”) works for the insurance company. An independent adjuster also works for insurance companies, not for policyholders. They are simply an independent agent rather than an employee, so an independent adjuster could be working for multiple insurance companies. A public adjuster represents the only category of adjuster that works exclusively for policyholders and never for insurance companies. This means there is no inherent conflict of interest when it comes to advocating on your behalf to the insurance company.